I hope you had a lovely weekend. I was very busy writing up my notes for our Social Media for Florists workshop, which takes place next Tuesday. There are still a few spaces left, if you’ve not had chance to book yet. I’m so thrilled by the response from sponsors with gifts for our goody bags and I really can’t thank them enough. I’m planning on revealing who they are next week. 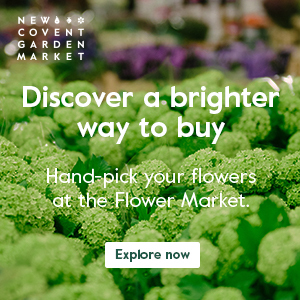 On to today, where it gives me great pleasure to tell you about an exciting floristry event, which is taking place this September at New Covent Garden Flower Market in London. 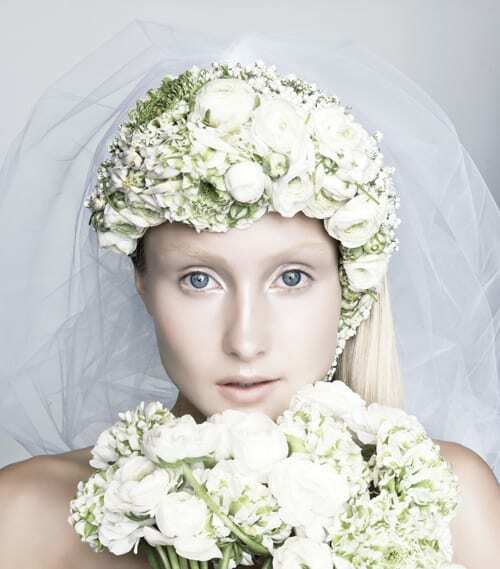 In association with Fusion Flowers Magazine, Danish floral designer Annette von Einem (pictured below) will make her UK debut at the Market. 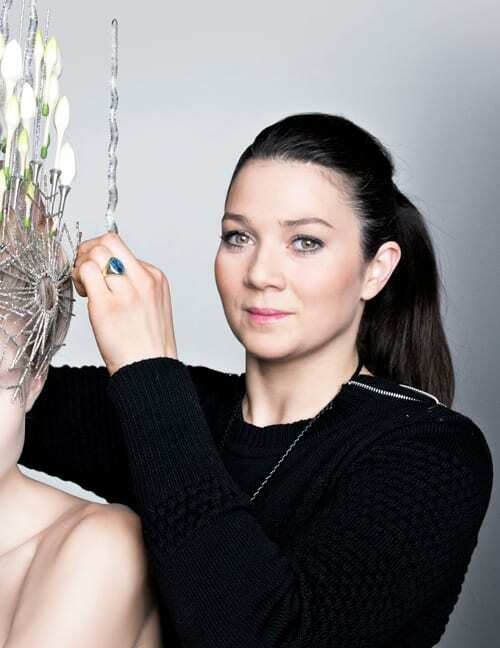 She created the stunning floral design above and is highly sought after by fashion designers, stylists, publishers and event companies across Europe. On the morning of Wednesday, 17th September, Annette will take to the Flower Market Stage at 7.30am and again at 9.45am. The content of both demonstrations will be the same…purely and simply exquisite, ground-breaking bridal work and floral arrangements. 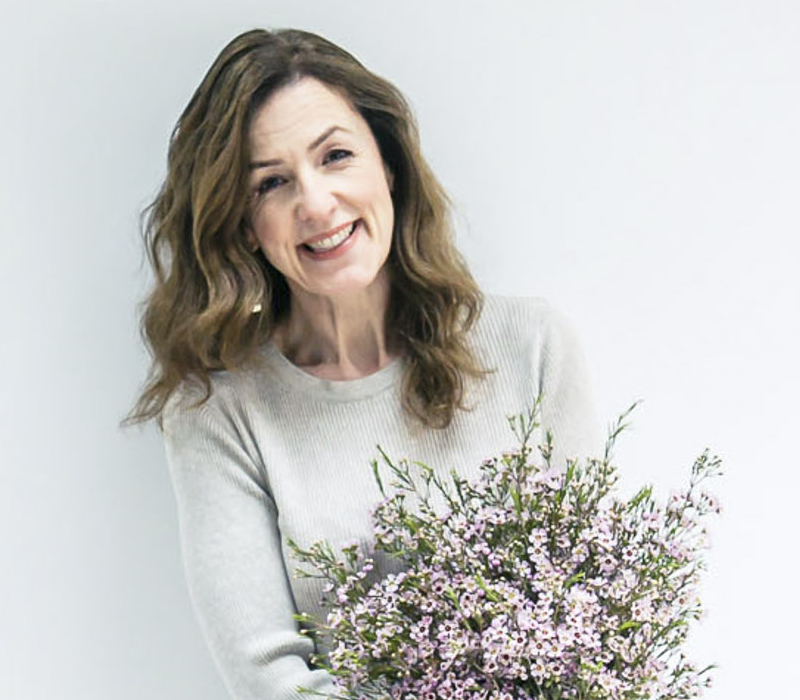 Compered by Alison Bradley, the Editor of Fusion Flowers Magazine, Annette’s London showcase truly is a unique event for the British flower industry. If you would like to attend, tickets are on sale on the New Covent Garden Flower Market website and they’re priced at £25 per person. Please bear in mind that each demo is limited to 200 places, so early booking is recommended. To see more of Annette’s phenomenal floral designs, simply pop over to her website and/or take a look at this mesmerising video! Annette von Einem from Annette von Einem on Vimeo. P.S. You can also find Annette on Facebook.